From soothing chapped lips to hydrating them overnight, the most luxurious balms come with the best of ingredients these days – a hint of coconut oil, a dollop of shea butter, a bit of vitamin E, and even the freshest fare, avocados. Add to that a tint or subtle hue, and you can readily skip your lipstick for these beauties. In the end, these balms not only heal, they also make sure they let you wake up with supple lips. All you need to do is to invest in the right ingredients. Cute packaging is just an added advantage. Here we round up the best lip balms on our radar. 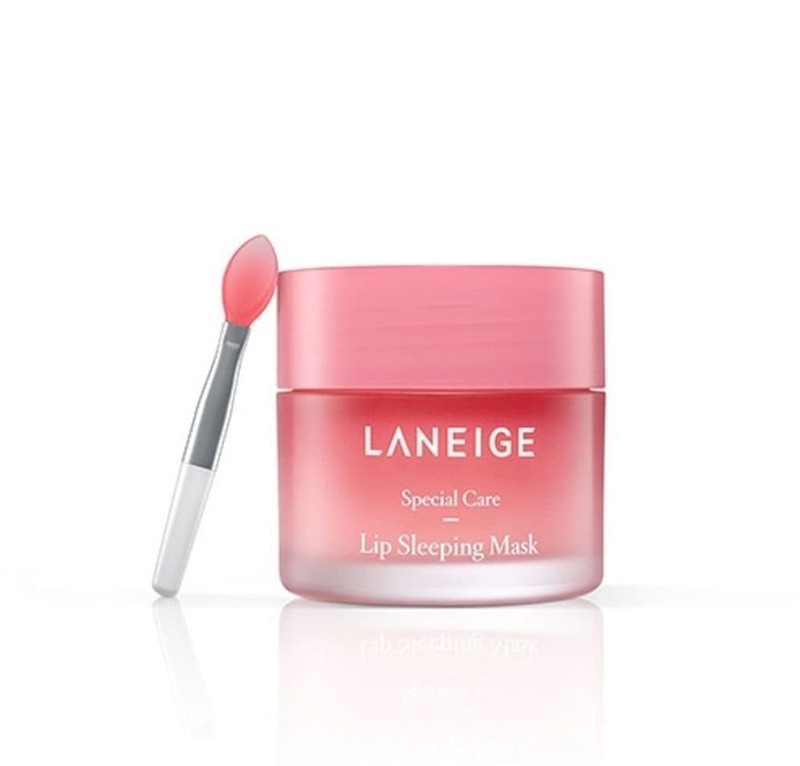 Vanilla-flavoured and containing vitamin C and a Berry Mix Complex that features a host of berry extracts alongside hyaluronic acid, this leave-on lip mask reduces flakiness. 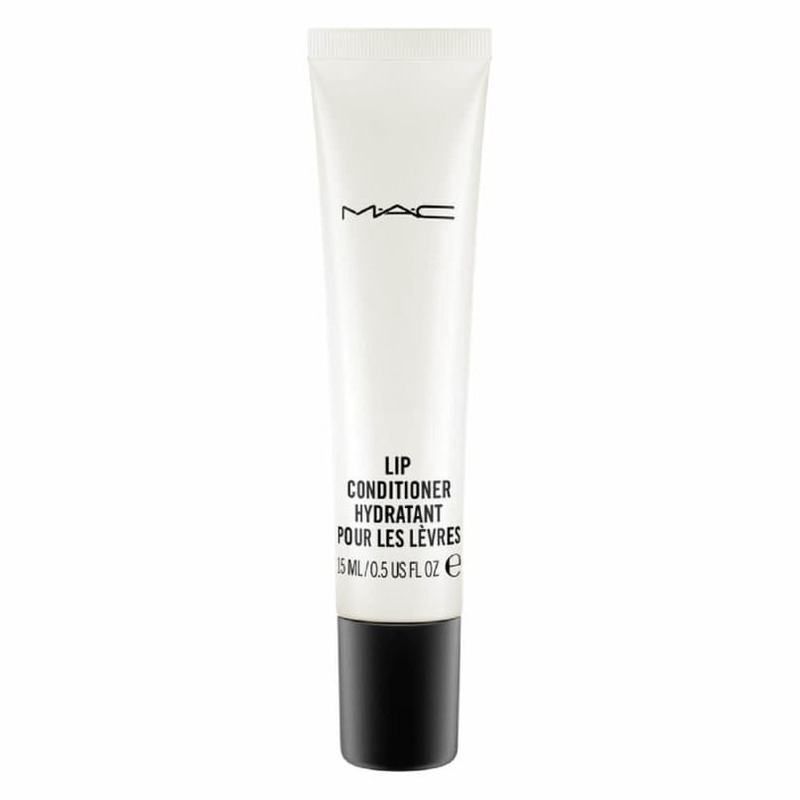 And since it’s an overnight treatment, your lips are moisturised and soothed by morning. The hydration continues for 24 hours with this sheer balm that comes with two kinds of interesting finishes – matte and holographic. 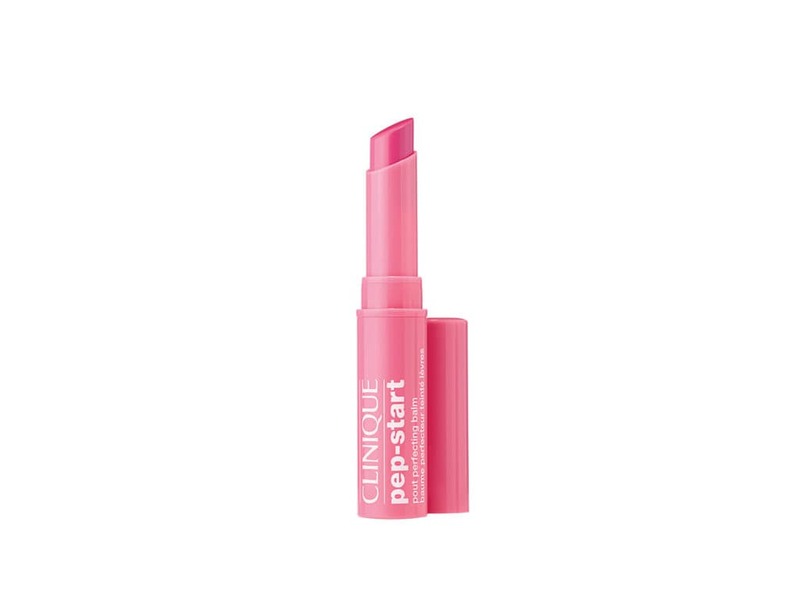 The natural lip colour comes with a tint and helps moisturise and protect lips. Apart from soothing your lips, the balm also gives a rosy tint with an intense but special blurring effect. This one’s a lightweight formula, easy and effortless on the lips. 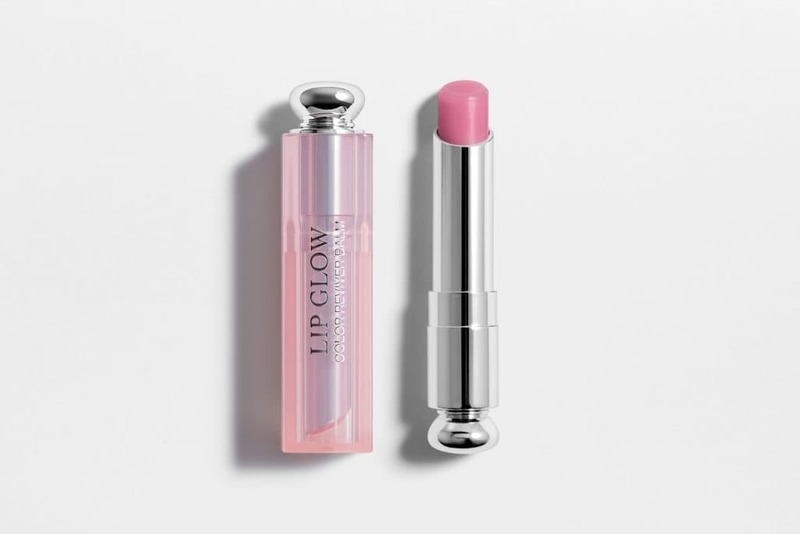 The sheer lip balm is also ultra-moisturising and comes with a colour-enhancing tint so it’s perfect for day and night. The ingredients are nourishing and fresh – from avocados and jojoba oils to olives and more, it reduces fine lines while giving your lips a plumping effect. The fact that this one comes with an emollient base works wonders as it makes sure your lips are conditioned and nourished. The balm locks in moisture and that also means, it can be the perfect base to hold your lipstick after. You could also alternatively use it as a gloss and it comes with enough shine of its own. The Kiehl’s butterstick balm is as cute as they come with five new tints – from natural to rose to berry. The smoothing balm is made with coconut oil and is slightly oily and buttery to touch – what with all the nourishing blend of oils it suggests as ingredients. The balm contains antioxidants like Lemon Butter and also comes with the protection of SPF 25 sunscreen – a feat not too many balms can boast of. The Guava tint is our favourite and this moisturising treatment is here to give you instant hydration and an added moisture boost. 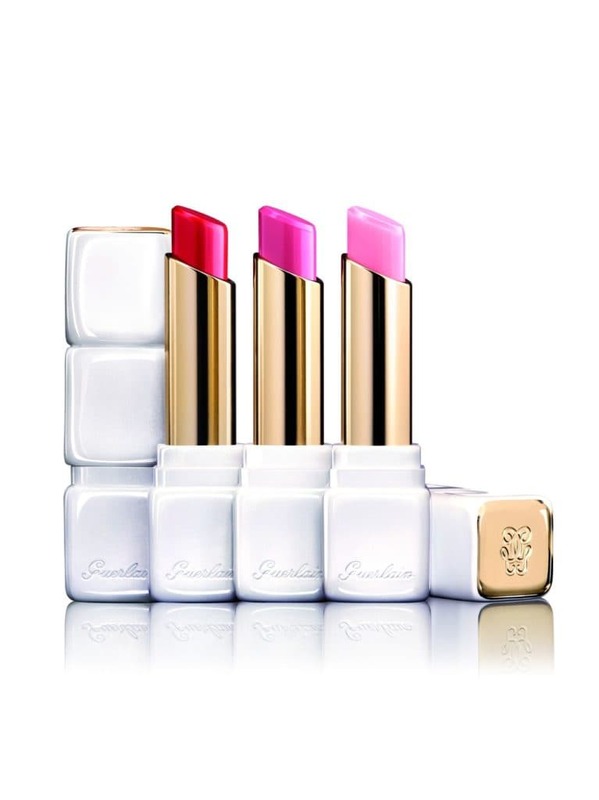 Your lips will be moist and smoothed, and the lip balm can be comfortably worn under a lipstick. The cherry on the cake: It’s 100 percent fragrance-free. 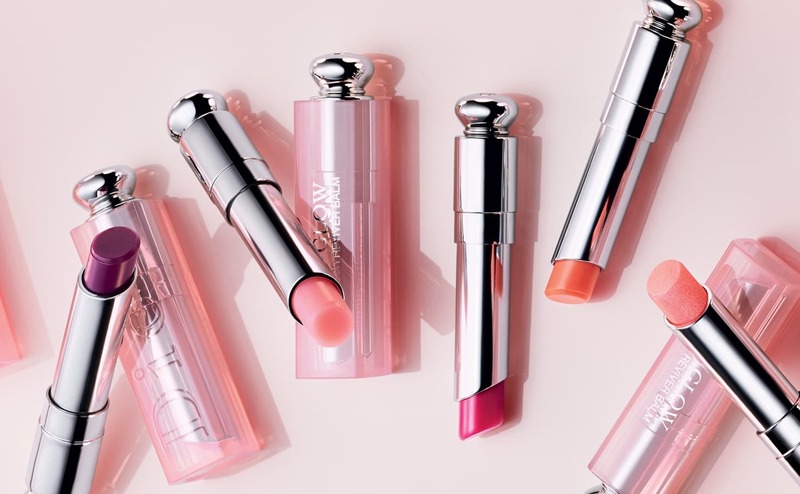 Known for its hydrating and plumping abilities, this balm is a luxe lip balm lover’s holy grail. Infused with the essence of rose, the KissKiss Roselip comes with nourishing and enriching rose oil extracts that give your lips that sheer, effortless look. The gold and white packaging only makes it more chic. 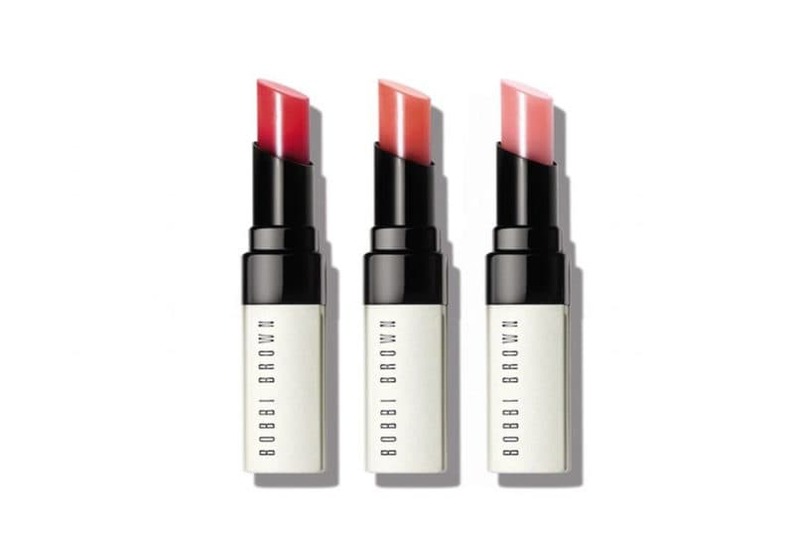 Five other unmissable, insta-worthy balms: Forest Essentials Luscious Lip Balm; Omorfee Hydrating Lip Salve; Glamglow Poutmud Wet Lip Balm Treatment; Bobbi Brown Extra Soothing Balm; and Olio E Osso.